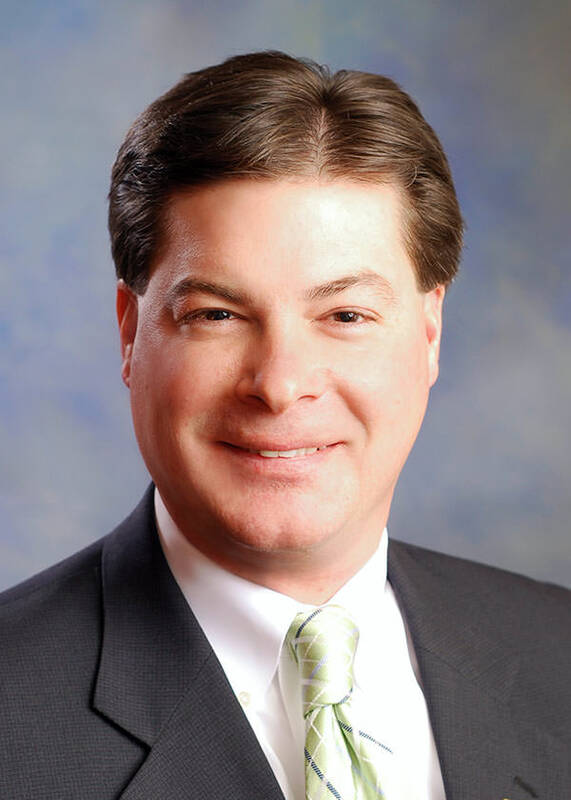 Mr. Heim is a Partner with the accounting firm Dopkins & Company, LLP where he has held numerous positions of leadership, including serving on the Firm’s Executive Committee and the Firm’s Leadership Group. Mr. Heim joined Dopkins in 1990, was admitted to partnership in 2006 and is responsible for Dopkins ABL Consulting Services: coordinating and supervising all aspects of field examination services throughout North America as well as administering and developing their team of ABL due diligence professionals. Dopkins ABL Consulting Services helps commercial finance companies, banks, factors and other financial institutions improve the profitability of their loan portfolio through effective risk evaluation, collateral monitoring, and reliable and accurate field examinations. Strategically located throughout North America with full-time, experienced field examiners, the firm specializes in performing pre-loan surveys, recurring collateral field examinations and other due-diligence procedures to the ABL industry. Mr. Heim is a Certified Fraud Examiner and a licensed Certified Public Accountant in New York. He has over 25 years of experience investigating matters involving white-collar crime, fraud and corruption. He provides forensic accounting, litigation support and expert witness services to businesses, attorneys and commercial finance lenders. He excels at detecting embezzlement and other financial irregularities. Regarding forensic accounting, he has a great deal of experience with troubled businesses, bankruptcy, operational reviews, debt restructuring, contract disputes, business valuations, and mergers and acquisitions. He is well recognized within the ABL profession, most recently co-leading the revision of the course curriculum of the CFA’s Field Examiner School. He frequently conducts seminars and participates on industry panels on asset-based lending field examinations, due diligence, fraud and white-collar crime. He has written the firm’s asset-based lending field examination policies and procedures. He is a frequent contributor to the Secured Lender and the ABFJournal. Past positions include: President, President-Elect, Director, Vice-President – Program Chair, and Vice President – Membership Chair. New York State Society of Certified Public Accountants (NYSSCPA) — Buffalo Chapter positions held: Director and Public Relations Chair. July 28, 2010 – Panel Discussion (Moderator) – Is There an End to the Credit Crunch? Mr. Heim has assisted business owners in identifying their working capital needs and creating effective solutions to maximize their lending relationships. Most recently, Mr. Heim analyzed the collateral base of a wholesale distributor and was able to identify additional eligible collateral and make recommendations for the applicable advance rates. Mr. Heim facilitated meetings with the business owners and their commercial lender to present his findings. As a result, the lender agreed with the findings and was able to provide the business with additional funding for growth.